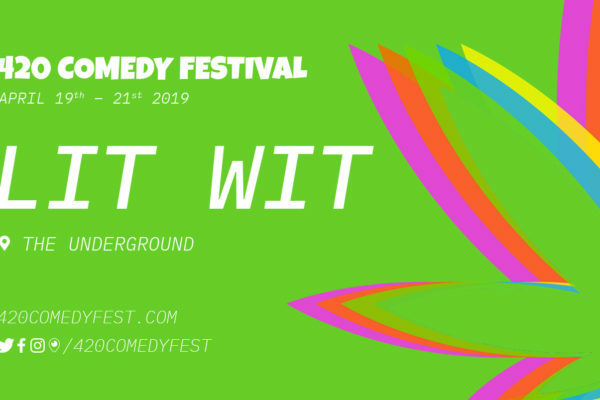 8 of Toronto s smartest improvisors show off their Lit Wit in a short-form improv showdown. 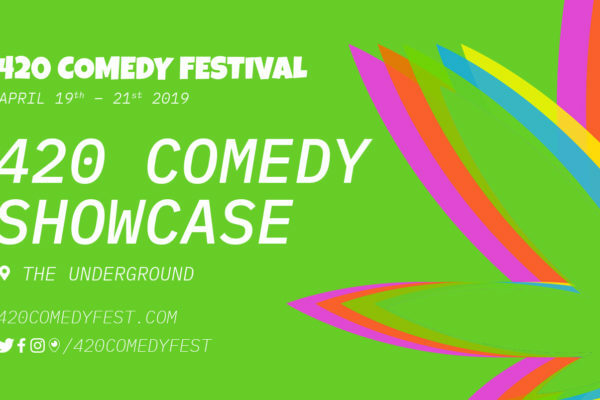 Puff Mama has put together a lineup of some of the dankest stand up comics from The Underground. 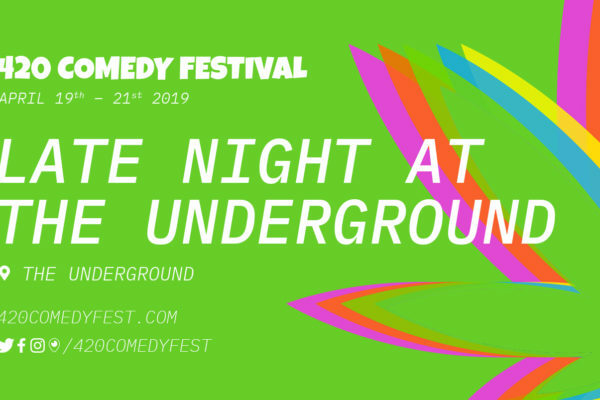 The Underground celebrates early with a lineup full of comedians that will keep you lifted late into the night! 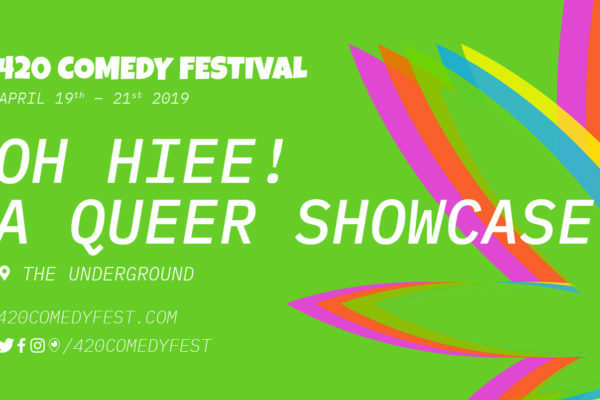 Festival producer Tom Hearn puts together a lineup of LGBTQ tokers to kick off 420 right! 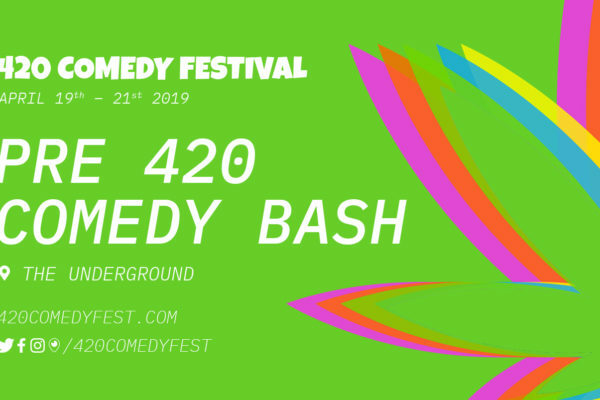 Puff Mama brings a lineup of some of 420 Comedy Festival’s OG performers. 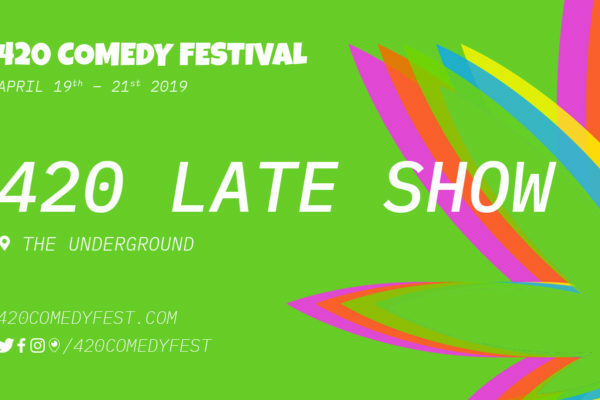 The final show of 420 night at The Underground is always a HIGHlight of the festival. 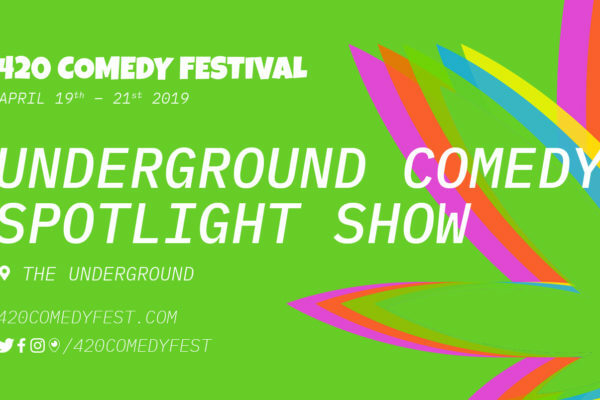 A variety of The Underground’s favourite comics and performers close out the night.